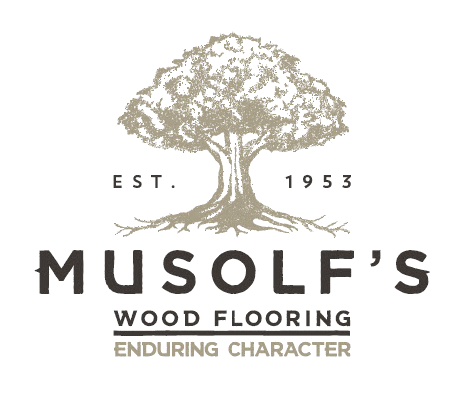 Musolf’s new Birch Advantage Collection is a blend of Premium and Woodland grades. 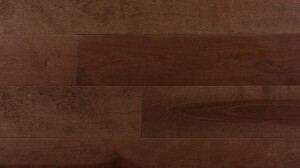 This ranges from clean & consistent color to unique character & color variations and creates a beautiful floor. 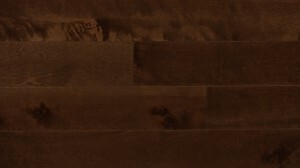 The Collection includes Natural, Java, Cocoa, Chestnut and Stonewood Gray. 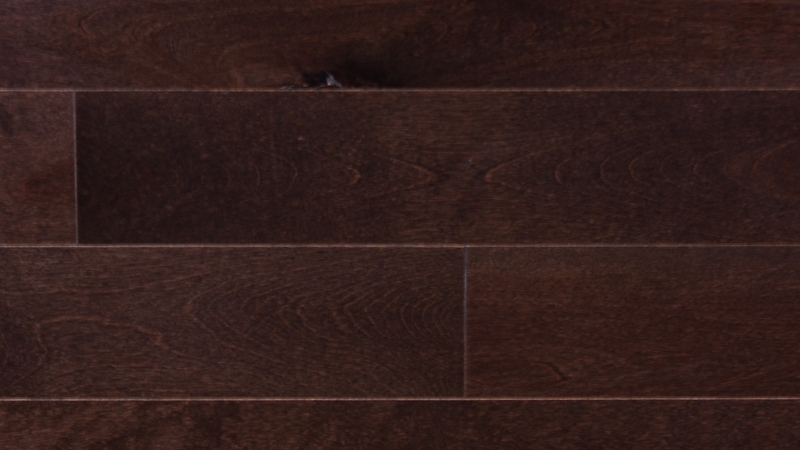 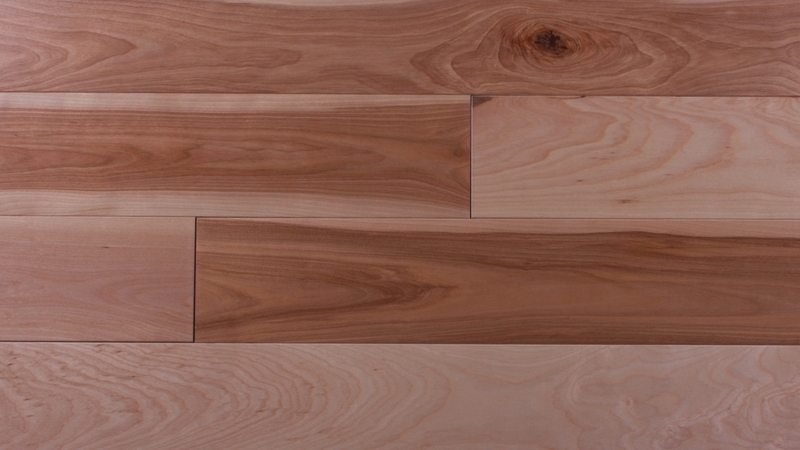 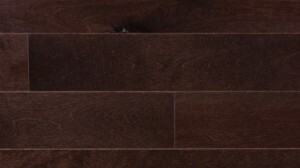 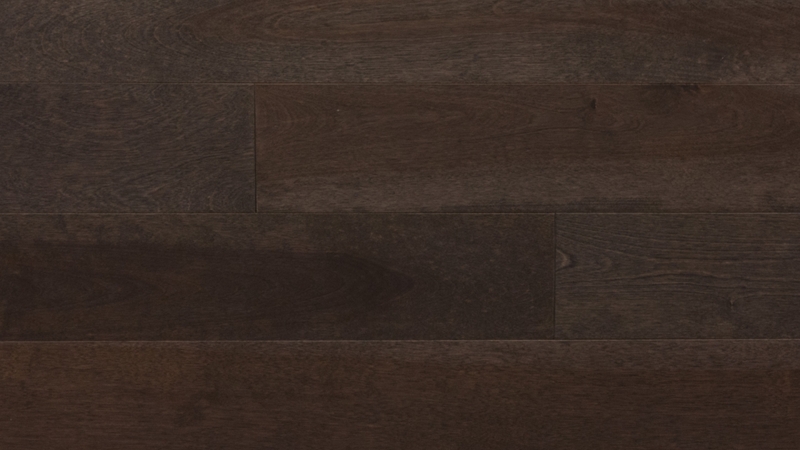 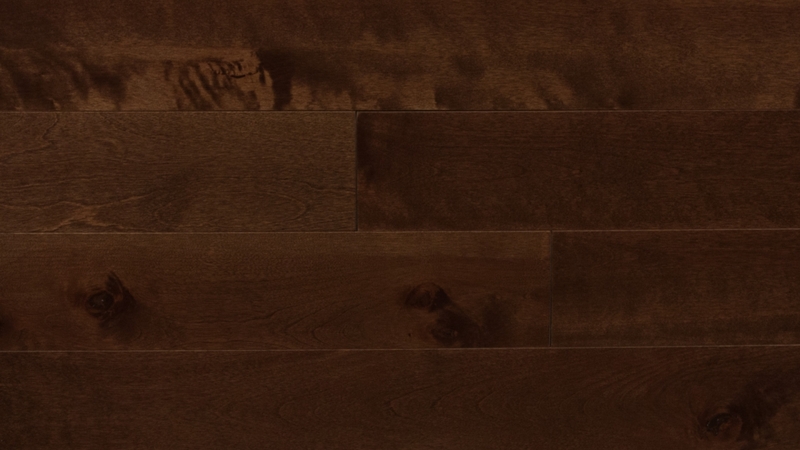 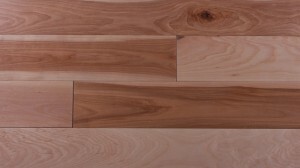 This is a ¾” solid wood floor available only in a 4” width.